Welcome to St Saviour’s, Wendell Park. 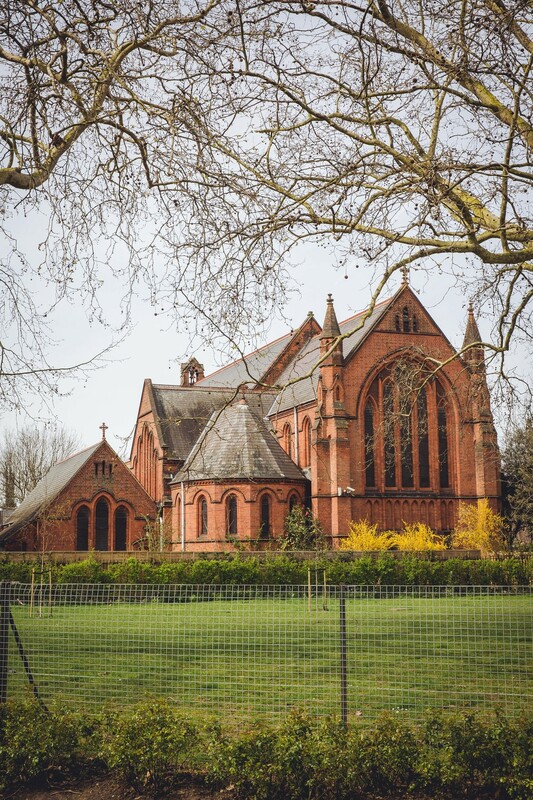 We are a friendly church that prides itself in being at the heart of the local community of Wendell Park in West London. Perhaps you are looking for a church nearby that could be a right fit for you and your family. Well, look no further! We are part of the Church of England in the London Diocese. Our congregation is gathered from the very different and diverse community that makes up this small part of West London. The Church is made up of people from all areas and stages of life - young and old, catholic, evangelical, singles and families; we are joined together by a desire to know more of God, through the Son, by the out-working of the Holy Spirit. We hope you will feel welcome, whatever your background, to come and worship Jesus together with us.